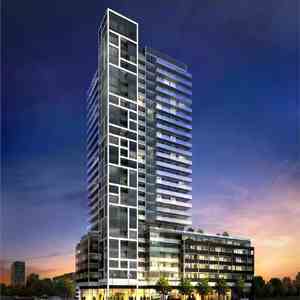 Eight Forty Condos On St.Clair is a new per-construction Condo project located at 840 St Clair Avenue West In Toronto.The Major Intersection are Staint Clair Avenue West and Bathurst Street. 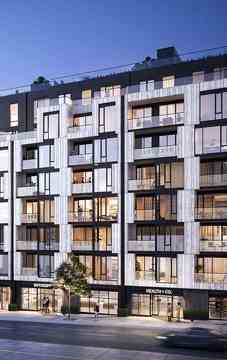 The Project Developed By Worsley Urban Developments, Designed by RAW Design. Step to the Subway Station. Close to Loblaw flagship Supermarket. Near the Casa Loma and parks. Close to School and Public community centre. Short distance to Downtown Toronto. 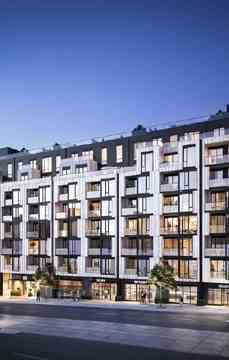 Eight Forty Condos Surrounded by shopping, dining and entertainment. Close to schools, Nearby parks include Humewood Park, C Bereton Park and Hillcrest Park. It has a walkscore of 94/100 and an excellent transit score. Eight Forty on St. Clair will be a tower with mixed condo units.